My Aldi review for today is the baking sprinkles. This is in light of July 4th coming up. 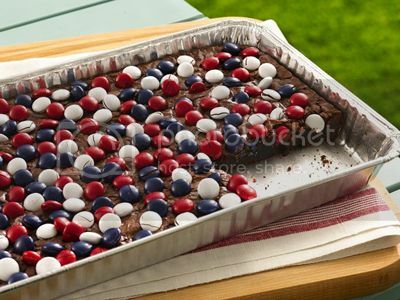 I have a July 4th recipe in mind. 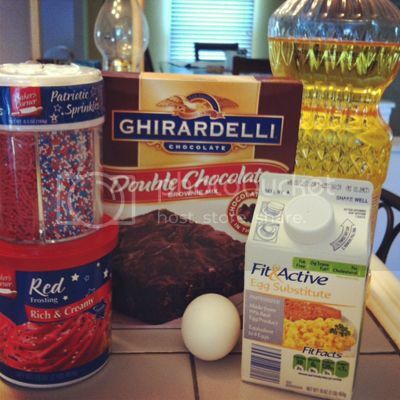 I will use my sprinkles to make frosted brownies...YUM!! Every ingredient was purchased from Aldi, even the Ghiradelli brownie mix. Although, I have used the other Aldi brand brownie mix and it was good too. This one was found in their special buys area. I am going to use my egg substitute instead of an egg. You can also use an egg, of course. I have found fresh eggs are better for actually eating eggs by themself, and the substitute is easy, clean, and quick for cooking and baking our Aldi recipes. Onto the sprinkles review...I have rated these sprinkles better than the rest, because I feel they are mainly due to price. It is like sugar...sugar is sugar and usually tastes the same no matter the brand. Sprinkles aren't any different. I opened them and they taste like regular old yummy sprinkles! 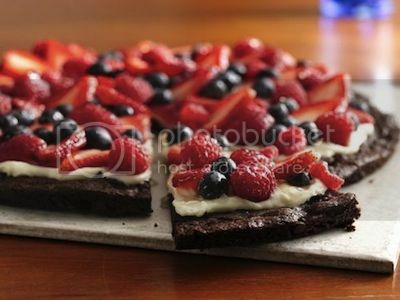 :) Yummy and sweet. The big kicker here is there is definitely a huge price difference. Aldi sells the variety canister for around $2.25 and it costs $4.50 - 6.00 elsewhere. That is a large difference to me anyways. So I have given this aldi review of baking sprinkles a better than the rest rating. 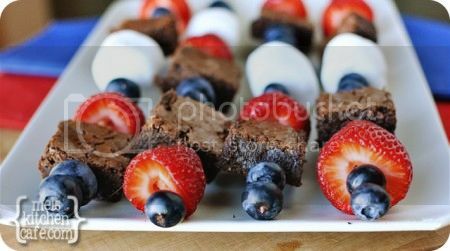 we made a variation of your brownie kabobs for a cookout that were a big hit...I put 3 blueberries, 3 strawberries, another three blueberries then rice crispie treats cut into stars on top (of course the butter, marshmallows, cereal, and fruit were from out favorite store)! I used the Aldi brand white cake mix, white Aldi frosting and the sprinkles you pictured and it was so good, got lots of compliments when I took it to a picnic. I have made it several times and everyone always likes it and can't believe it's an Aldi's mix. I always buy the baker's corner brownie mix from aldi's. I noticed the last two boxes I have bought are different. I noticed that the sugar seems to be more grainy than usual. Are they using a new type of sugar? When I made the first box of brownie mix....I was worried that something was wrong with the mix so I poured it down the drain. 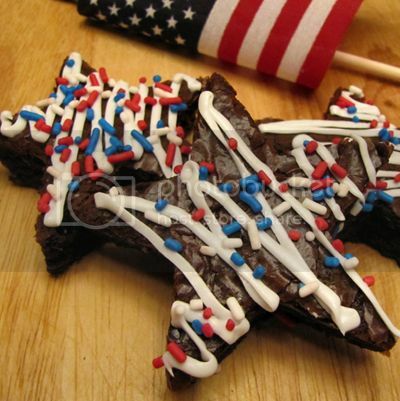 Has anyone else noticed the difference in the baker's Corner brownie mix?